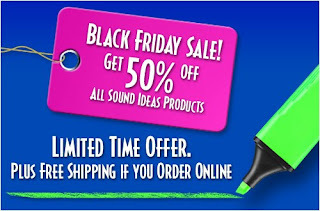 Sound Ideas Music and Sound Effects: Sound Ideas Black Friday Sale has arrived! 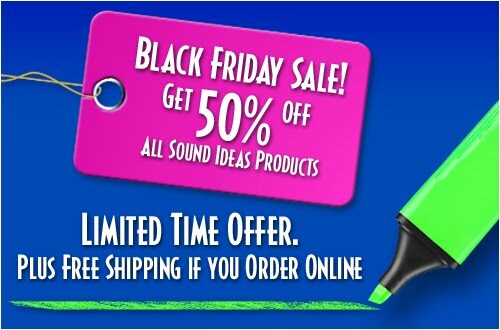 Sound Ideas Black Friday Sale has arrived! We're offering 50% off all Sound Ideas sound effects, royalty free music and production elements. Visit our new site - take a poke around - and grab a 50% discount while you're at it! Sound Ideas is your ultimate resource for more than 240 royalty free sound effects, production music and production element collections for broadcast, post-production, podcasting, game development, film sound design and interactive media.